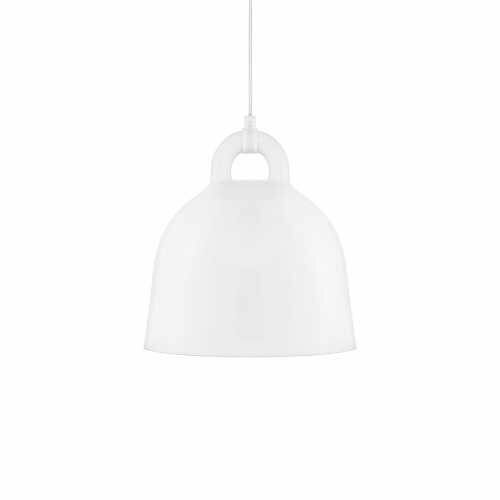 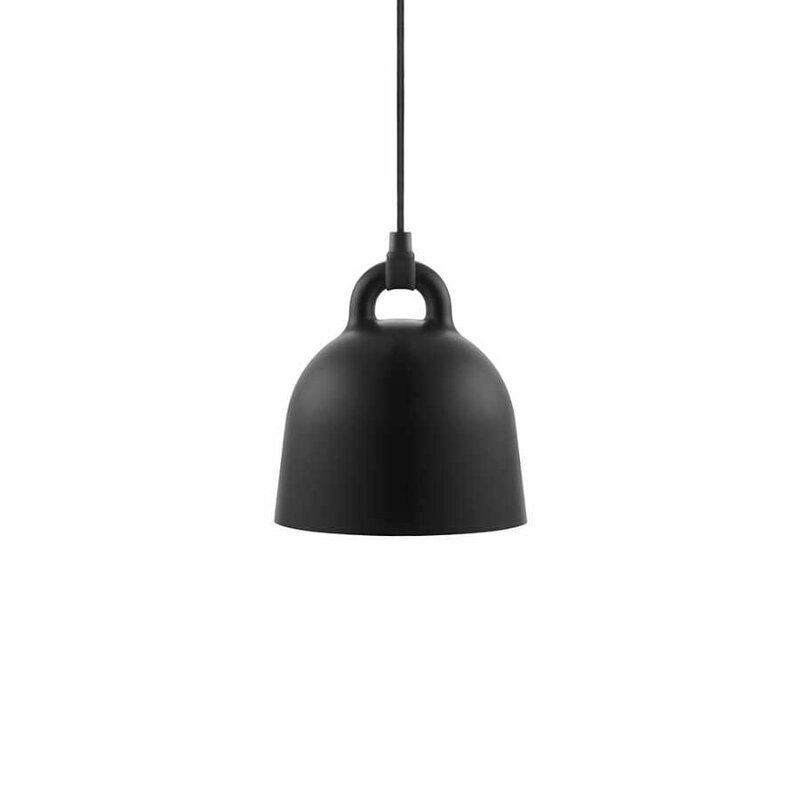 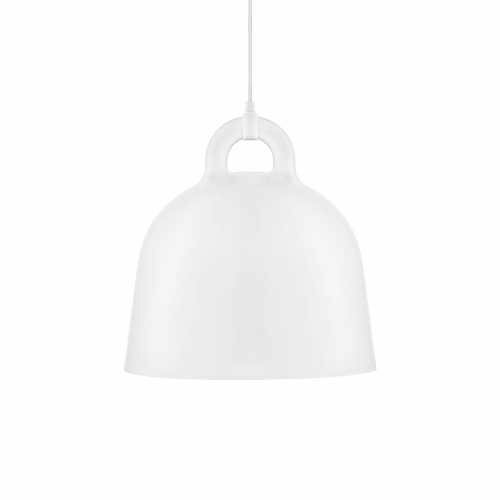 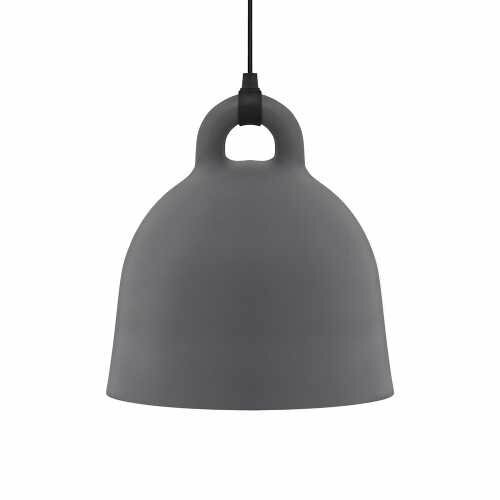 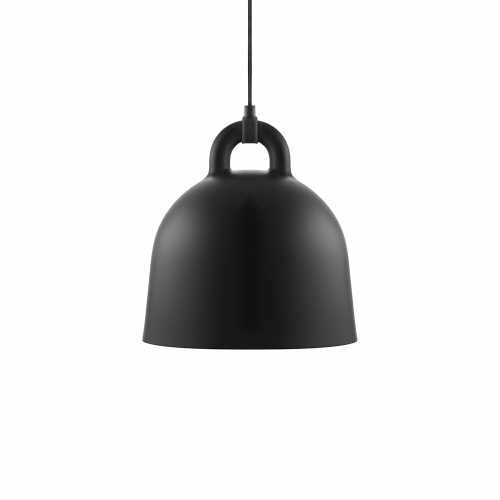 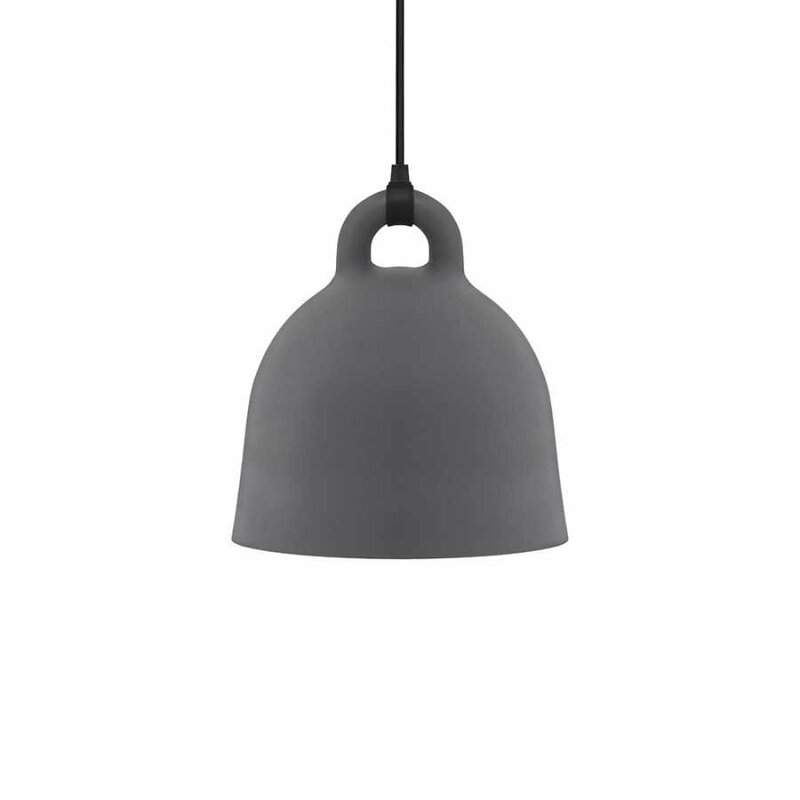 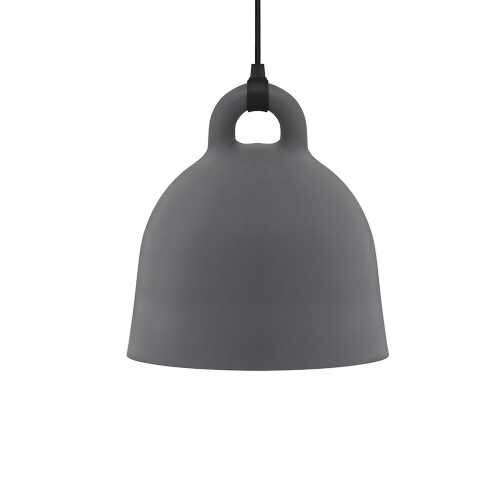 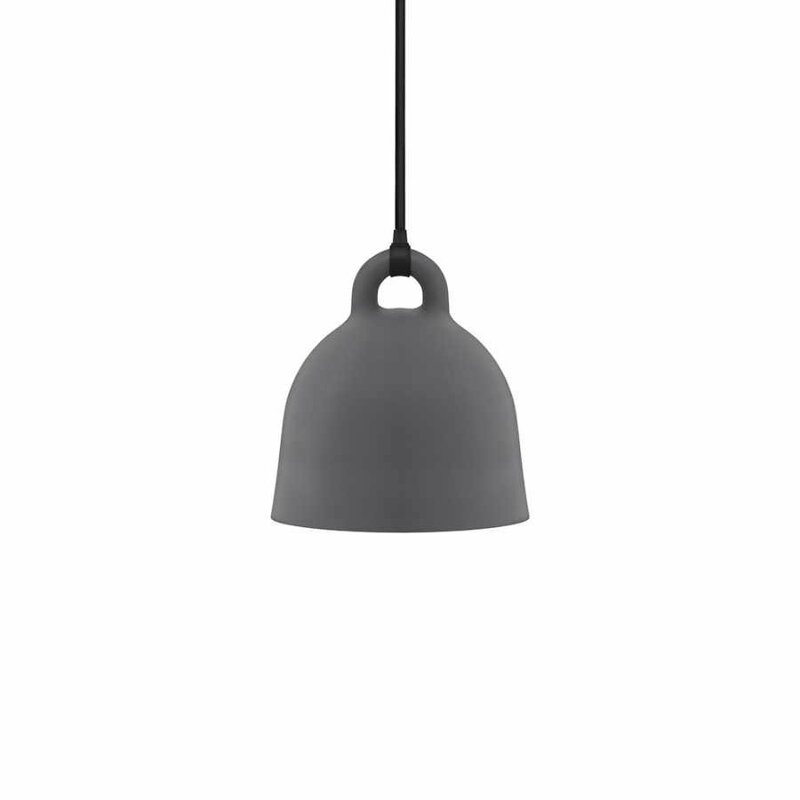 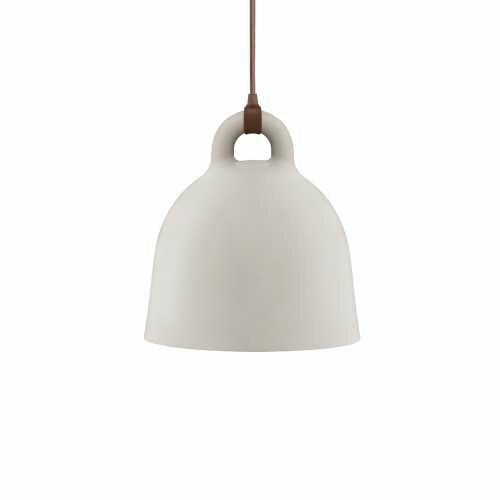 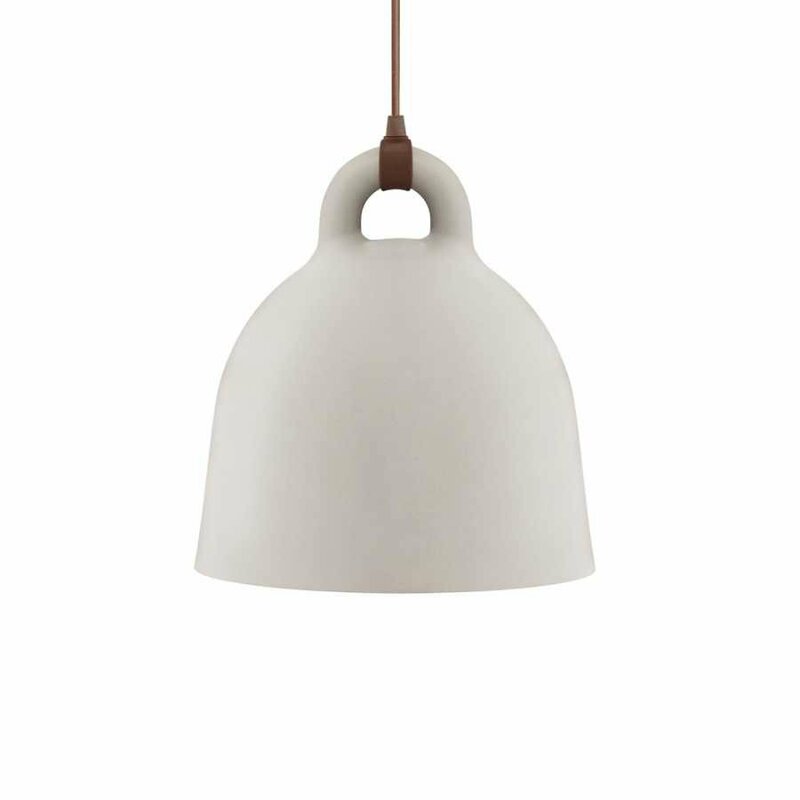 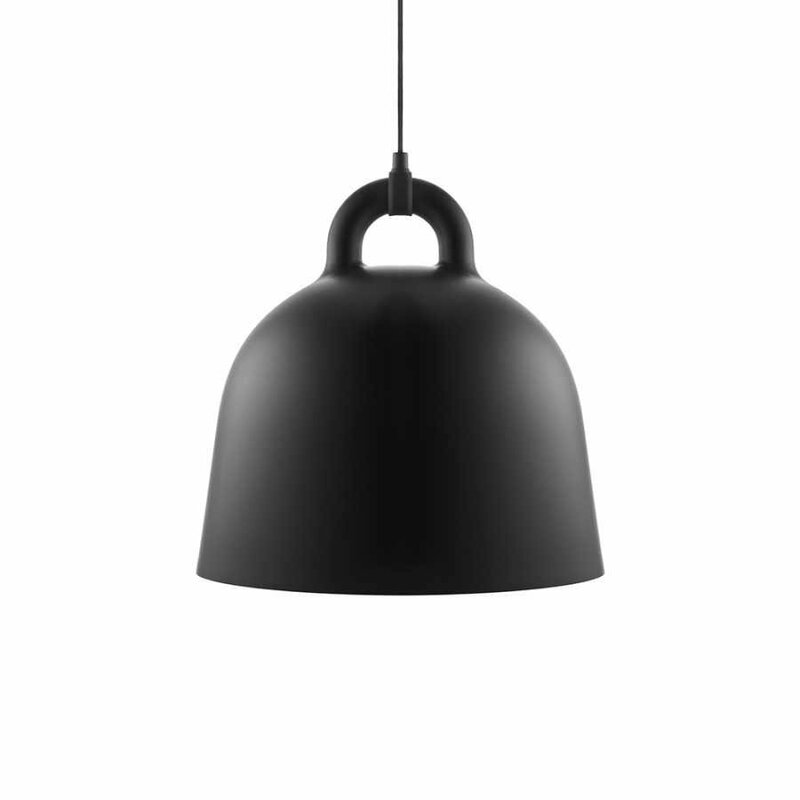 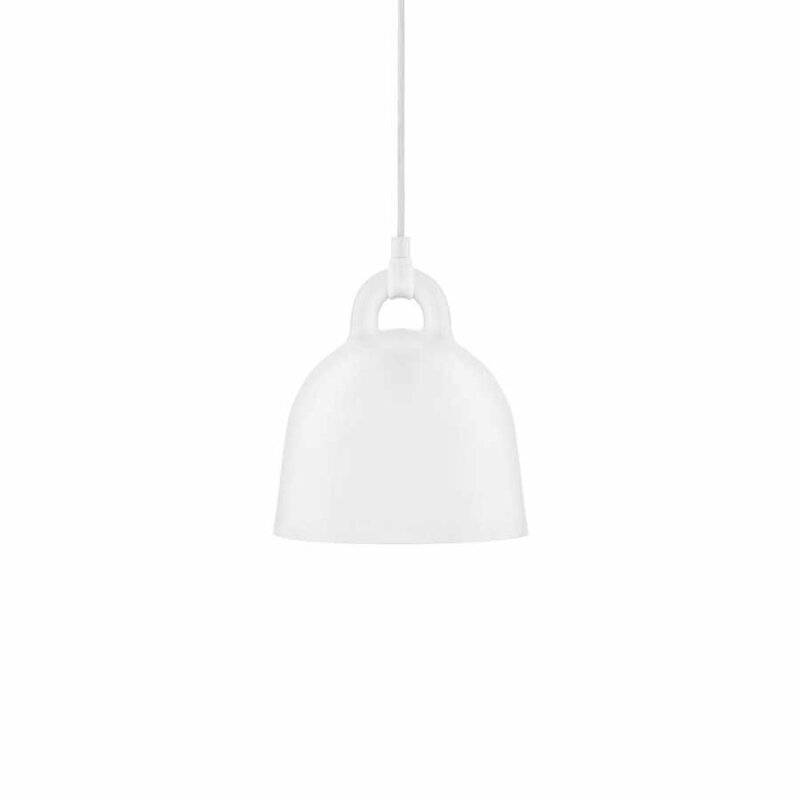 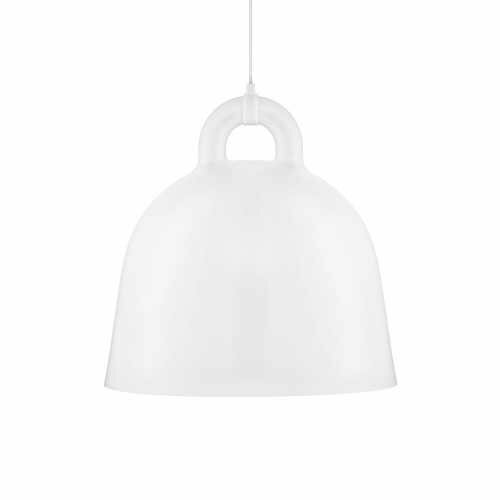 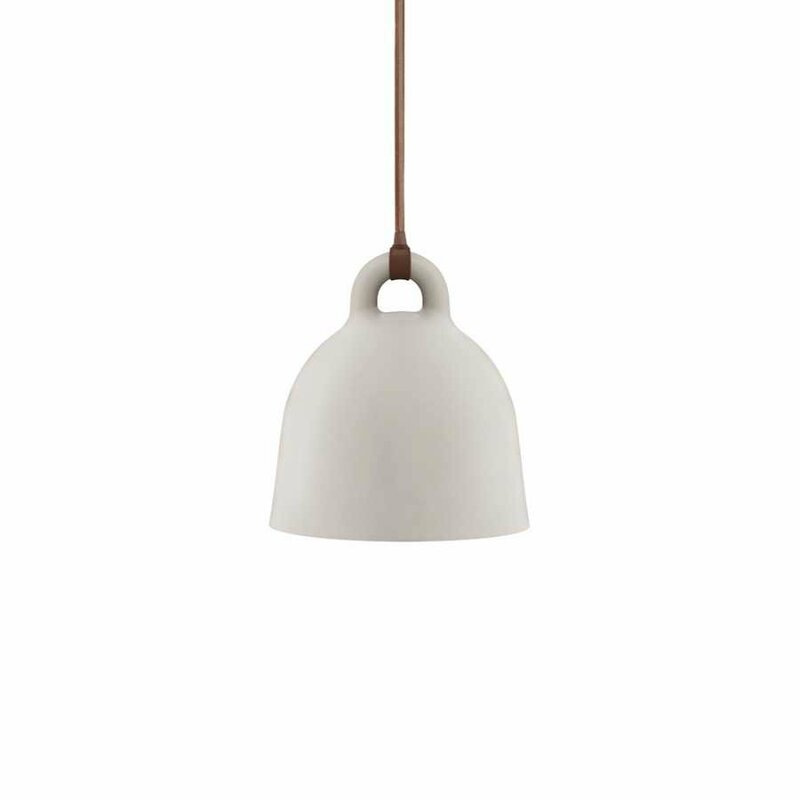 The Normann Copenhagen Bell Lamp is a pendant light with a simple design that illuminates any room in your home in style. 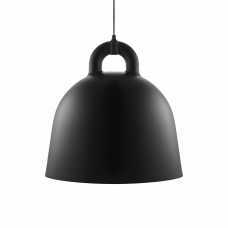 Andreas Lund and Jacob Rudbeck designed this iconic shaped ceiling lamp and paid special attention to the minor details, as is evident in almost all of their products. 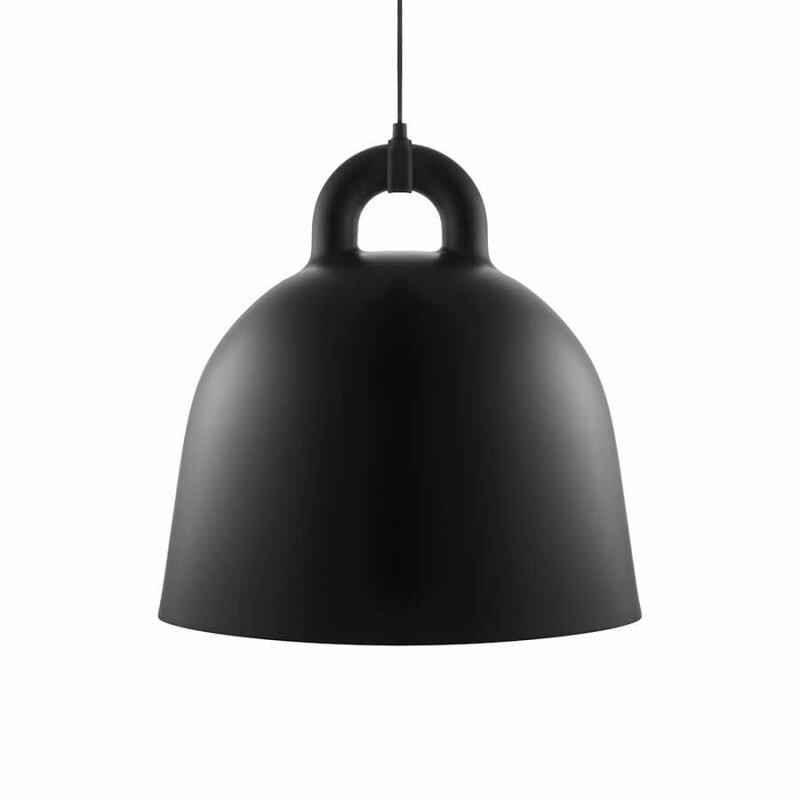 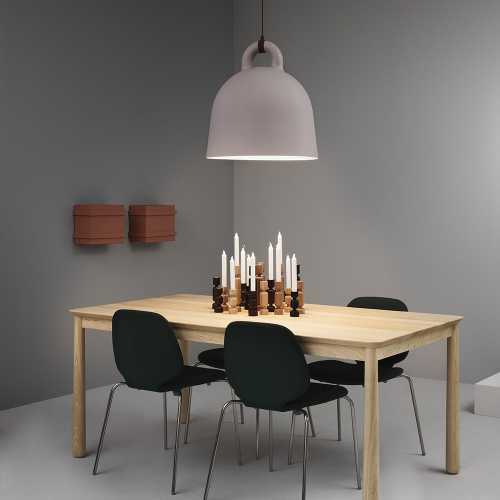 The lamp is made from aluminium; however the surface is made to have a cast iron feel to it like many traditional bells. 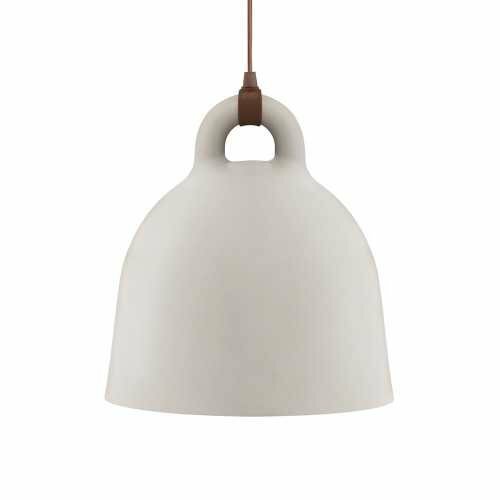 Even though this lamp is based on a traditional bell, the modern impact this has on an interior space is very impressive. 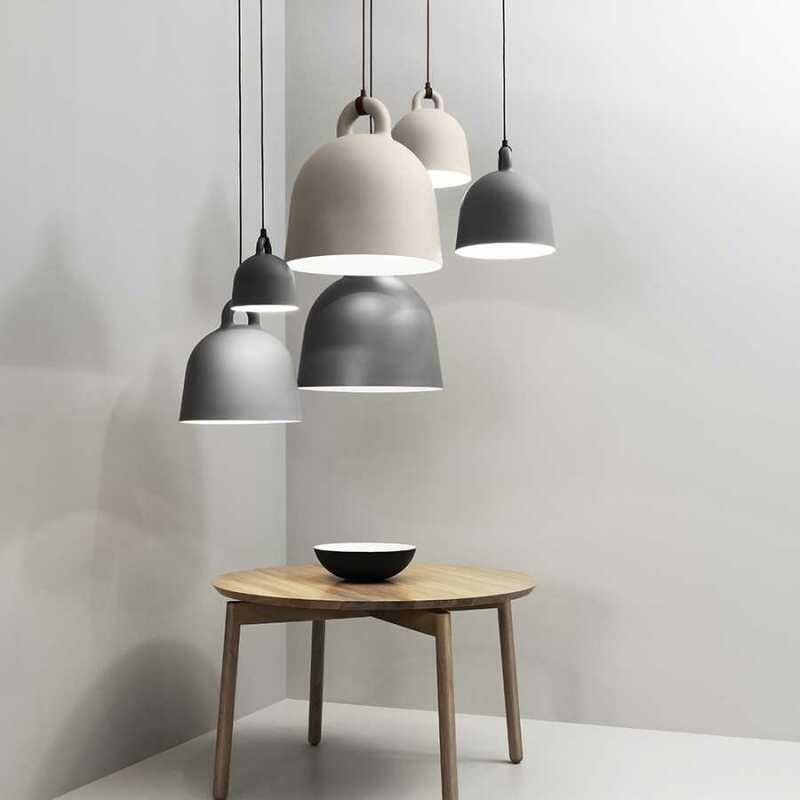 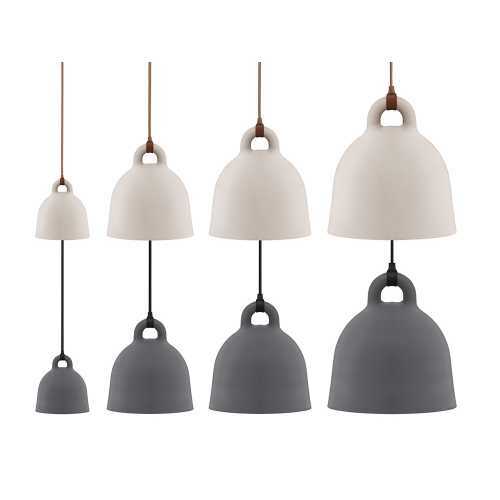 Each pendant includes a 4 metre textile cord and requires 1 x E27 screw fit low-energy 9W bulb which is not provided and it looks beautiful in isolation or in a cluster with others, hung over a kitchen galley or dining table. 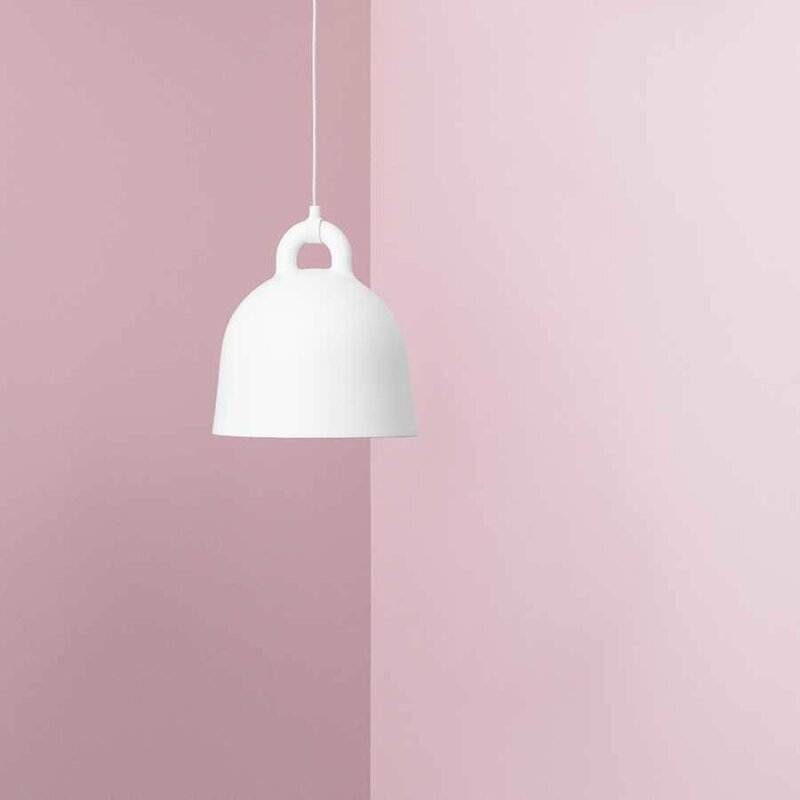 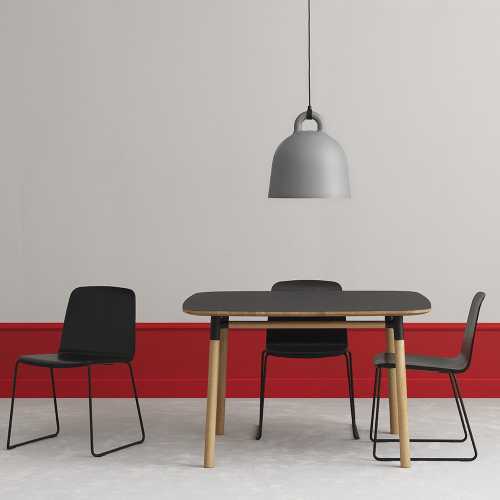 For more information about the designers behind this piece and to explore the rest of their range please visit our dedicated Normann Copenhagen brand page.